When Tish Graham was an 18-year-old freshman at Washburn University in Topeka, Kan., she knew she wanted to go to law school. Then TV happened to her. 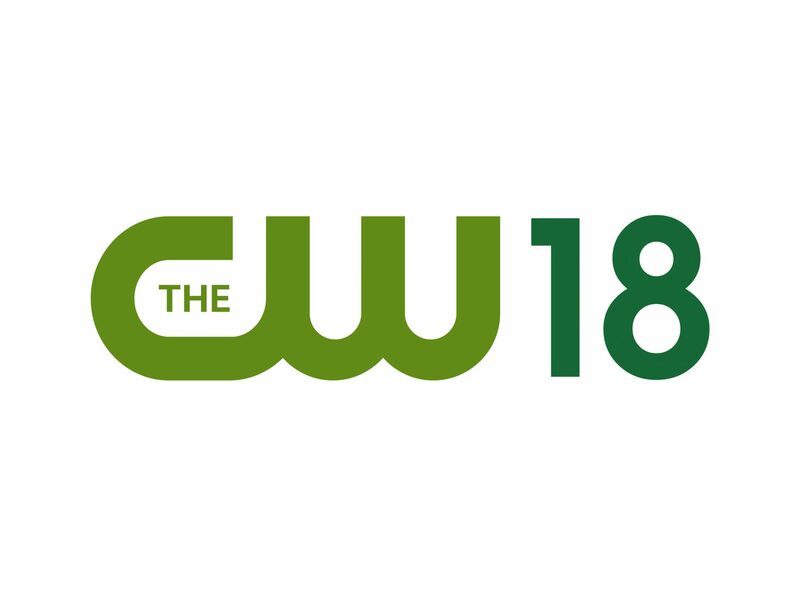 That was in 1977; fast-forward to this April and her resulting career in broadcast television technology will be celebrated with presentation of TVNewsCheck’s ninth annual Women in Technology Leadership Award during the NAB Show in Las Vegas. Early on, she was interested in “fixing things and putting stuff together” (she built Heathkits as a girl). 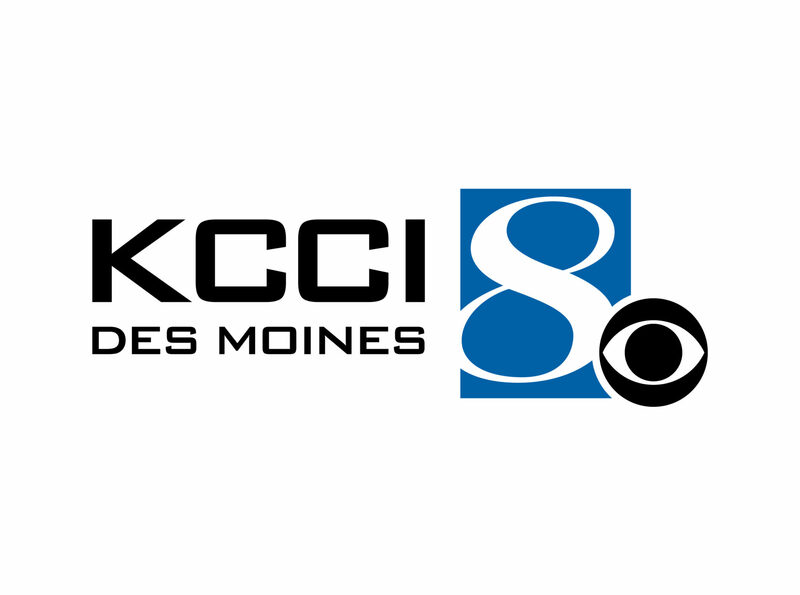 While at Washburn, she had a professor — Bill Schaffer — who she calls “an amazing mentor.” He was also a producer-director at the local PBS station owned by the university [KTWU Topeka], and she got an internship there. “And then I got a part-time job working four hours a day, three days a week and I ran master control.” The first female to do so, and she adds, she was told a year ago that she’s still the only female to have ever sat behind a switcher at the station. Her next move came in 1986 when she joined ABC at its Fresno, Calif., O&O KFSN as an overnight master control operator. In 2006 she moved to KABC Los Angeles, a position she held until 2011. During her time at KABC she was the lead technology engineer and project manager establishing connectivity to the Disney network in 30 live trucks. She developed and implemented an IP network in each live truck allowing them to access and move content to KABC from the field. In 2011 she led the engineering/IT department at KTRK Houston as VP of broadcast technology. 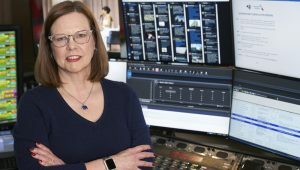 During her tenure, she managed the transition of the ABC Station Group master control move to Encompass Digital Media, the merging of KTRK’s IT and traditional engineering into the broadcast technology department and numerous station systems installations. 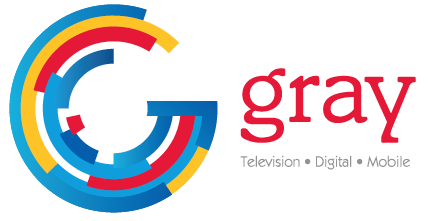 Graham moved into her current position in 2015 and her subsequent leadership in overhauling technology at the ABC Owned Television Stations Group has helped the company adapt to a multiplatform future and changing economic times. In her role, she has demonstrated an ability to make tough decisions and rally her team behind implementing a new plan. Thinking back over her career, Graham remembers when she was at KLDH Topeka and the station’s tower came down in a massive ice storm in 1984. “We had only been on the air a couple years and a huge ice storm came through and took the tower down and we were off the air for a week [or a little longer] until we could get back up, you know, obviously on a smaller tower and sharing within the community. It was the scariest thing for all of us that we had ever experienced. Luckily no one was hurt. One of those old-school guys she admires so much is Dave Converse, her predecessor at the station group. Her admiration is reciprocated by Converse: “Tish came to us as a studio and master control operations technician but she was always looking for opportunities to get down in the trenches and out in the field. 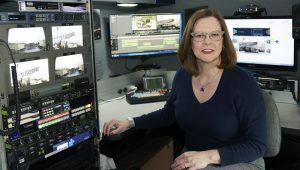 In addition to her operator duties, she helped re-wire the plant, operated remote vehicles for daily news coverage, and learned — with all of us — the fundamentals of maintaining computers as they migrated from the finance office to the newsroom and on-air operations.